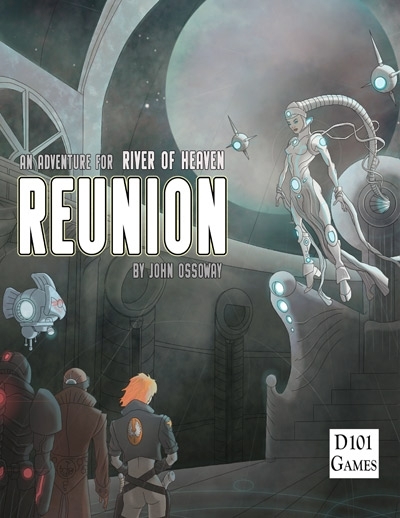 REUNION is an introductory adventure for the River of Heaven Science Fiction Roleplaying Game. 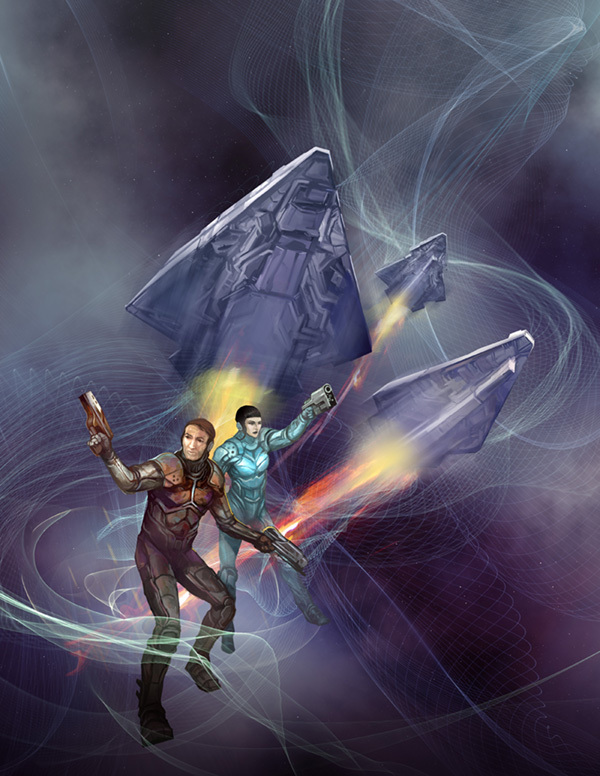 As well as 1-2 sessions of play, aboard a high-tech Spaceship that has been boarded by enemies unknown, the book comes with 6 pre-generated characters so you can pick up and play. 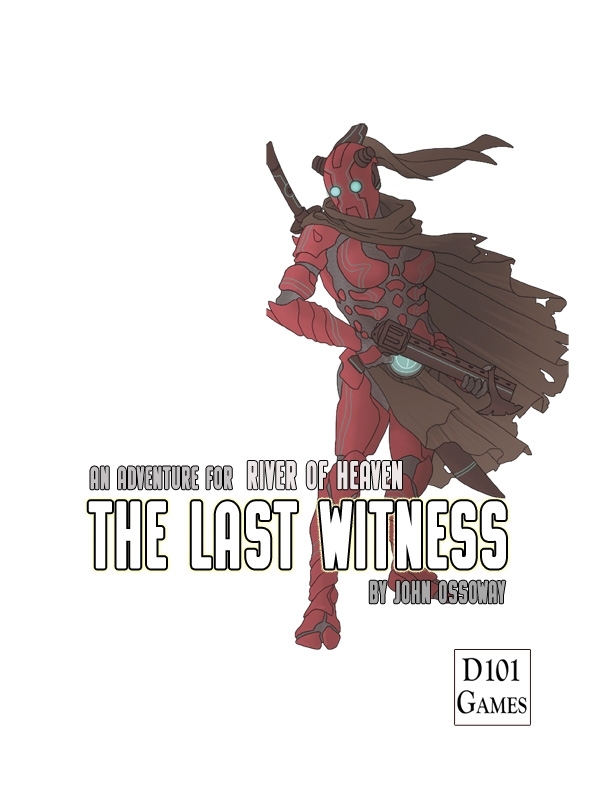 Also suitable as the beginning of a campaign, were the players create their own characters, since it plunges the characters into the heart of an incident which may have lasting repercussions. Waking from Vitrification is never a pleasant experience, but it is an unavoidable part of interstellar travel. With your first waking thoughts comes the usual wave of nausea and disorientation, a sense of drowning – but your training kicks in – you are not drowning. You are submerged in impact gel, and you are experiencing the usual temporary sleep sickness brought on by the cryopreservation process. As the impact gel drains away you sit up in the cryopod. All around are rows of identical glass capsules that fill the cryovault of the interstellar stepship Cape Verde. Each is bathed in a pale blue light, each with tubes and cables snaking down to conduits in the floor. Several are already open, and you see other individuals looking as dazed and confused as you feel. The medical team who normally help you through the revival process are nowhere to be seen. The throbbing pain behind your eyes is getting stronger.